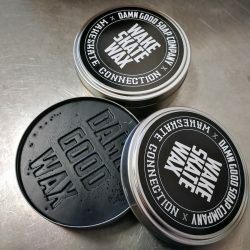 Together with The Wakeskate Connection we developed this special Wakeskate Wax. All natural and handmade like it should be. And Damn Good of course. 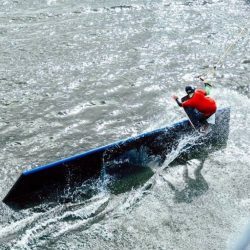 This Damn Good Wax will deliver you hours of carefree shredding the water and obstacles in Wakeparks and at more Urban winch locations. 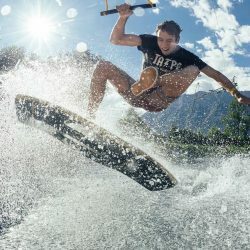 It will proctect the base of you favorite wakeskate at the same time. The round shape fits your hand like a glove and give a broad waxe lane so you don’t have t miss a winching round. It comes in a handy tin can that can be re-used over and over. And when we say all natural, we mean all natural. Because we love enjoying nature but we want to keep on doing this so we have to take care. 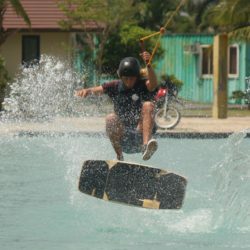 Check the Heca Wakeskate Promo video we sponsored last year. Bekijk de Heca Wakeskate Promo video die we vorig jaar gesponsord hebben.